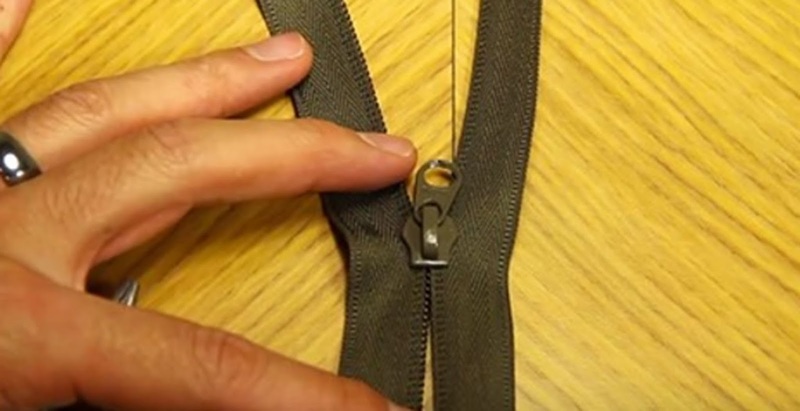 Do You Have A Broken Zipper That Just Won’t Close? This Is The Simple Way To Fix It! If you’re like me and prone to breaking zippers, this is one video you don’t want to skip out on! Especially you parents out there, because when a zipper breaks it’s likely your kid won’t want to wear that particular item anymore. What happens then? Money down the drain, that’s what happens next. Thanks to this simple little trick however, you’ll be able to repair it properly and keep it going for months (years?) to come!